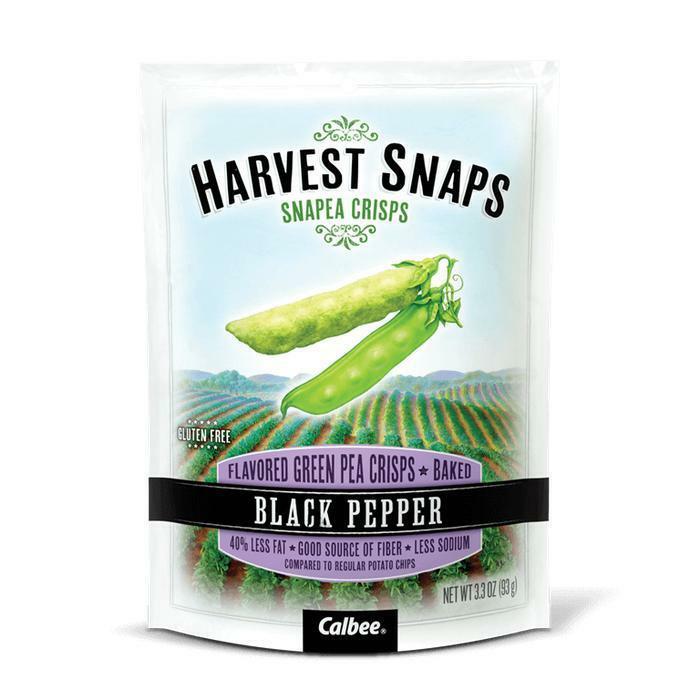 Calbee North America of Boardman, Ore., is recalling 3,588 cases of Harvest Snap Black Pepper snap pea crisps. The product, packaged in 3.3-oz. bags with Lot Number MAR 31 17 0141 S, was sold through Publix Super Market stores beginning October 3, 2016. Consumers with questions may contact the company at (707) 427-2500 Monday through Friday, 9:00am to 5:00pm (PST).